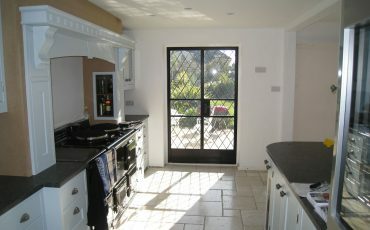 The heart of the home, your kitchen needs to be a central point of perfection. 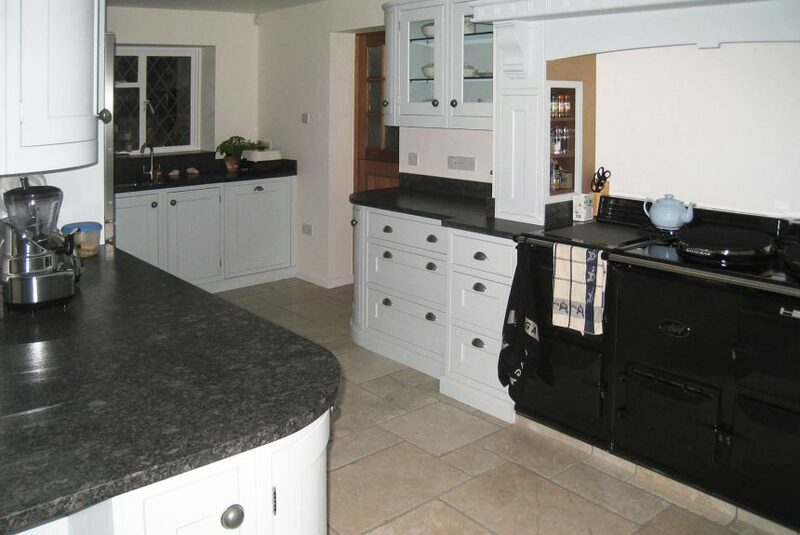 As specialist kitchen fitters, we can design and create any type of kitchen to fit your requirements. 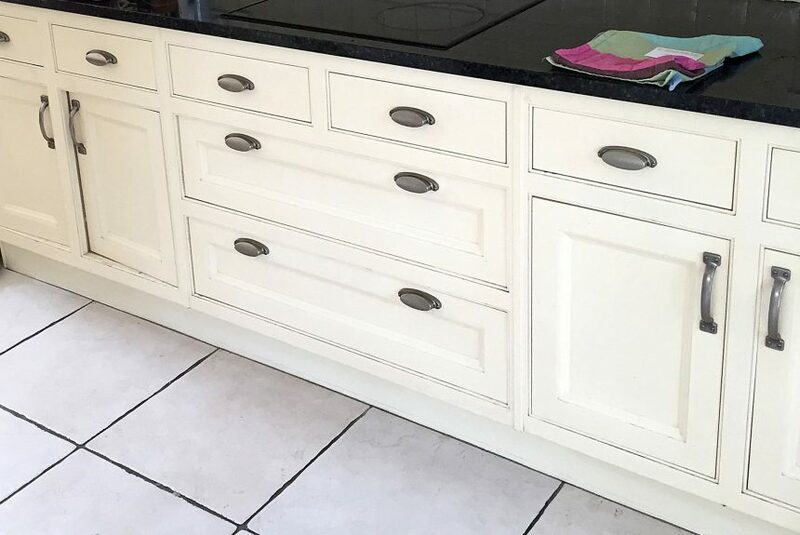 Our experienced carpenters can build your dream kitchen, either completely bespoke or a standard type (such as Magnet or Howden’s). We can supply and install all white goods and appliances plus all decorating including tiling and plastering finished to a high standard. For styling modern living, why not go open plan or install underfloor heating?